Beautiful turn key ready colonial in highly sought Chesterfield neighborhood. Great location and curb appeal. 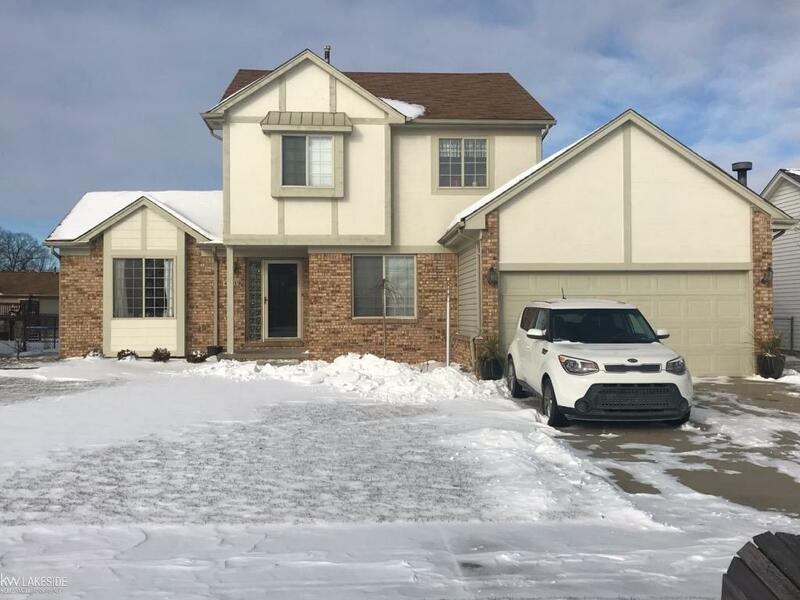 4 bedrooms, 1.1 baths, updated kitchen with granite counter tops, and 1st floor bath (2019), new kitchen appliances (2018) new grouted vinyl 1st floor, 1st floor laundry, 600 sq/ft of finished basement, and overhead storage in the garage. Features include: over-sized premium lot with fenced yard, and a 2000 gallon Koi pond with 2 waterfalls. Easy access to shopping and dining. This a must see home!